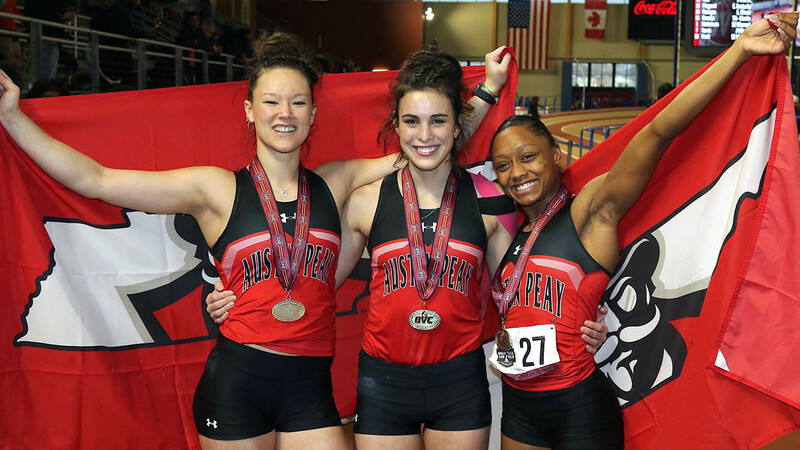 Track & Field | Clarksville Sports Network - Clarksville Tennessee's most trusted source for sports, including Austin Peay State University. 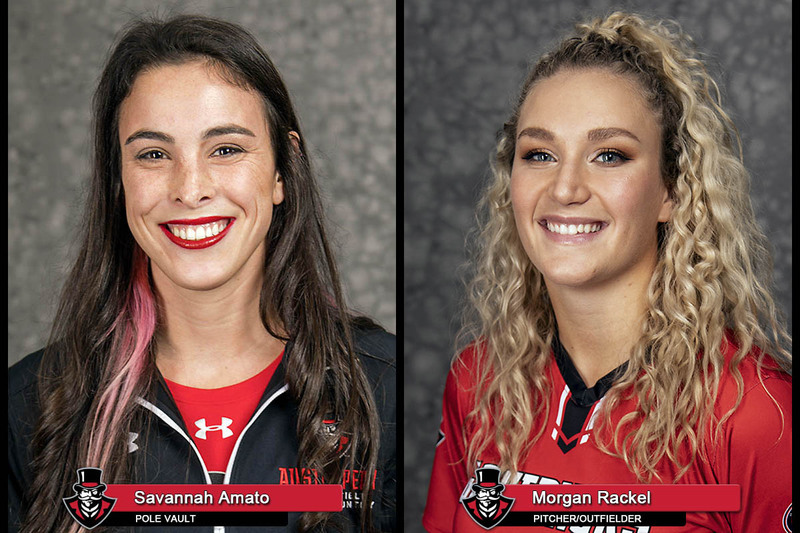 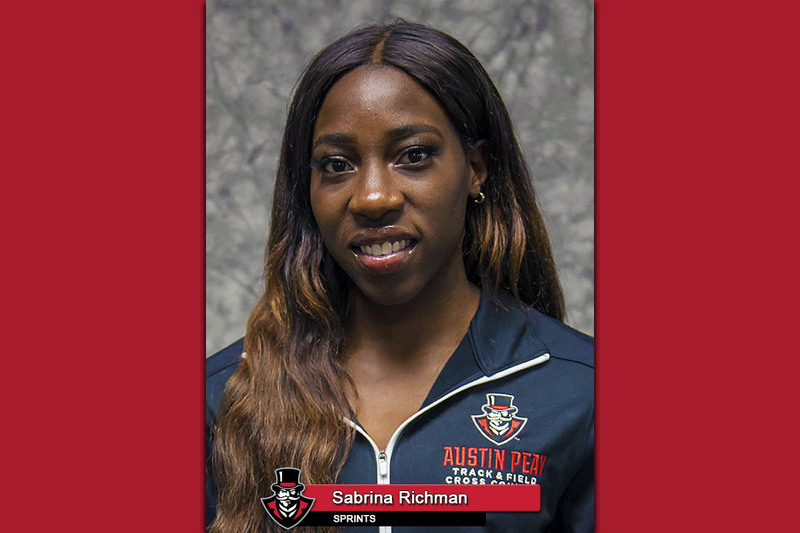 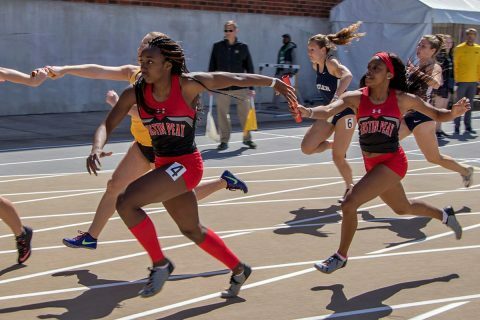 Brentwood, TN – Sophomore Austin Peay State University (APSU) sprinter Sabrina Richman has been named Ohio Valley Conference Female Co-Track Athlete of the Week after her performance last weekend at Vanderbilt. 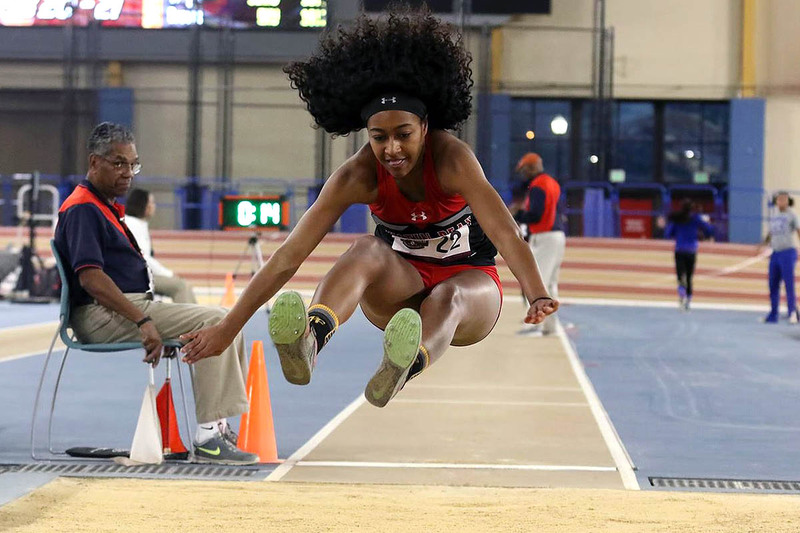 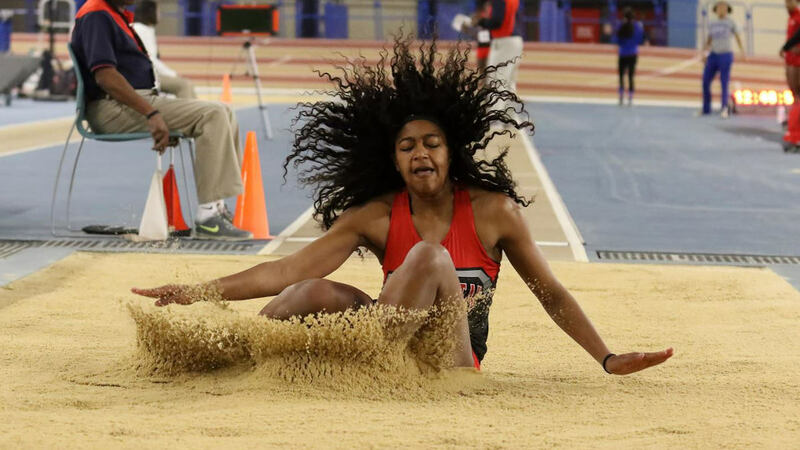 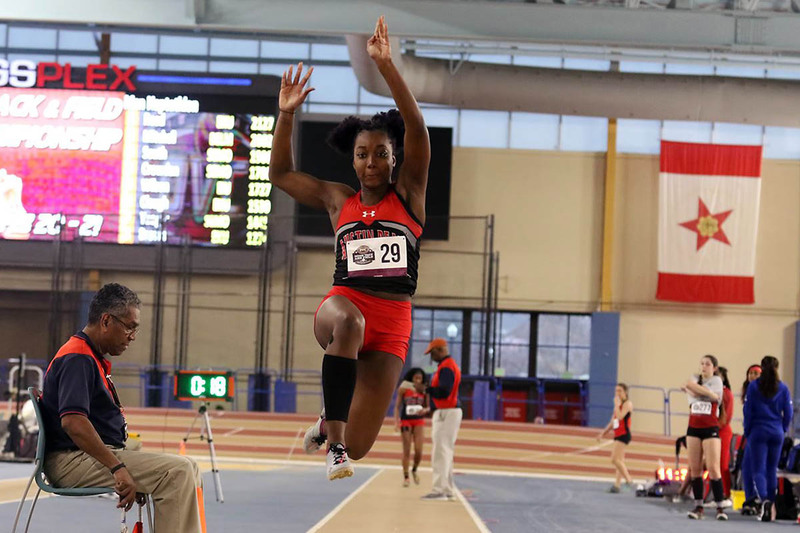 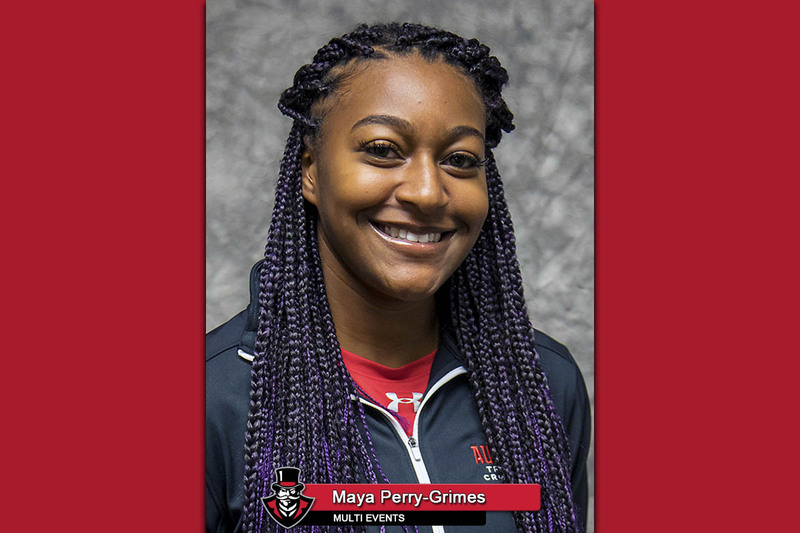 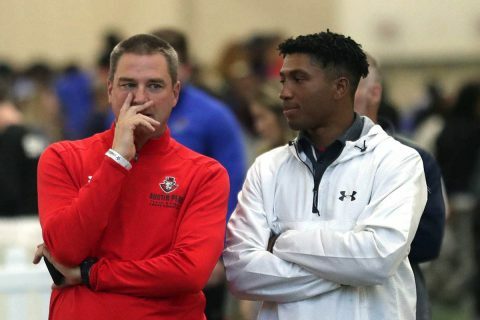 Brentwood, TN – Austin Peay State University (APSU) jumps standout Maya Perry-Grimes has been named Ohio Valley Conference Female Field Athlete of the Week to open the outdoor season.